St. Andrew's Episcopal Church » Kairos Cookie Reminder! It’s KAIROS COOKIE TIME again. Since March 1991, Kairos of San Diego has been faithfully ministering to, changing the lives and impacting the behavior of thousands of incarcerated men at the R.J. Donovan Correctional Facility (RJD). Please package the cookies in clear, Ziploc-type bags (quart size). Please place only one dozen cookies in each bag. Do not use tinfoil or wire twist ties. 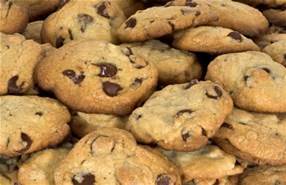 The cookie donations can be stored in the freezer in the parish hall before Sunday, October 25th.